Click here for Envision Neon Sprinkles too! 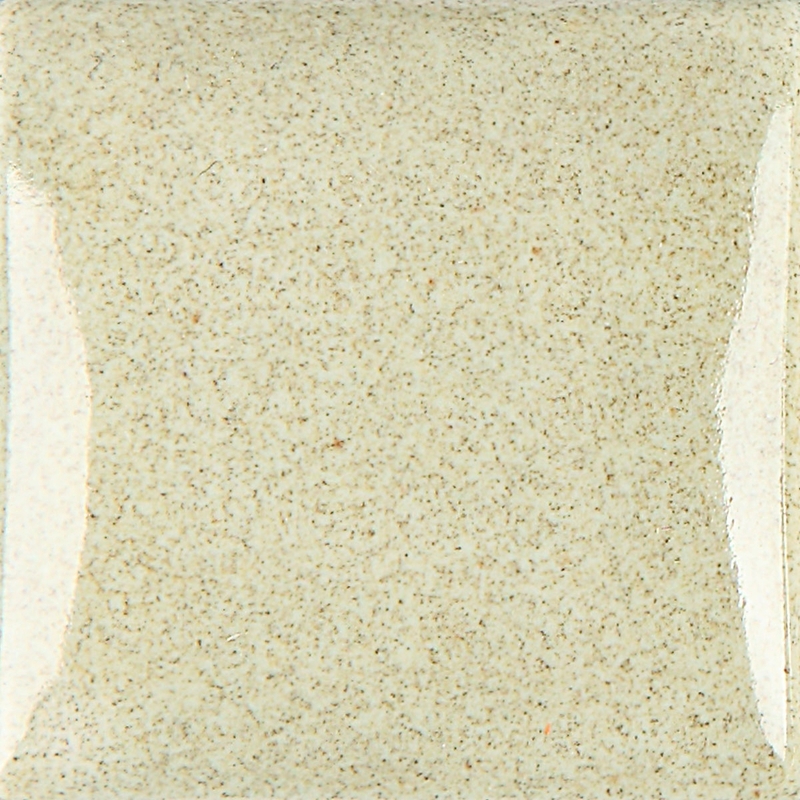 Envision Glazes are nontoxic and leadfree glazes for cone 06 electric firing. They offer one of the widest color palettes available on the market for this temperature range. 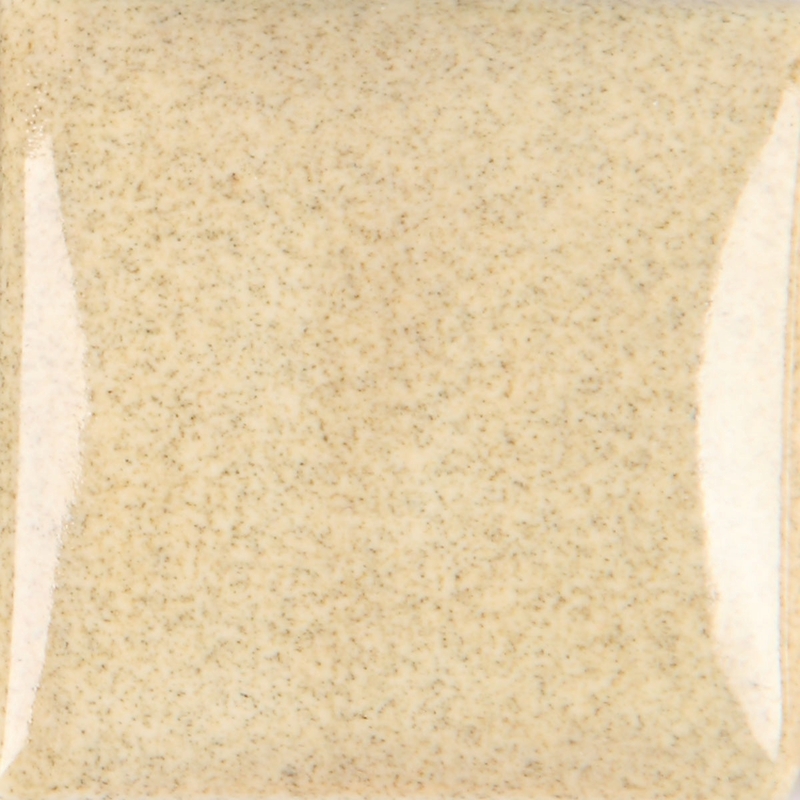 They work with a variety of decorating techniques to produce a distinctively smooth and elegant appearance in colors ranging from opaque to transparent. All are safe for use on the inside or outside of food containers. 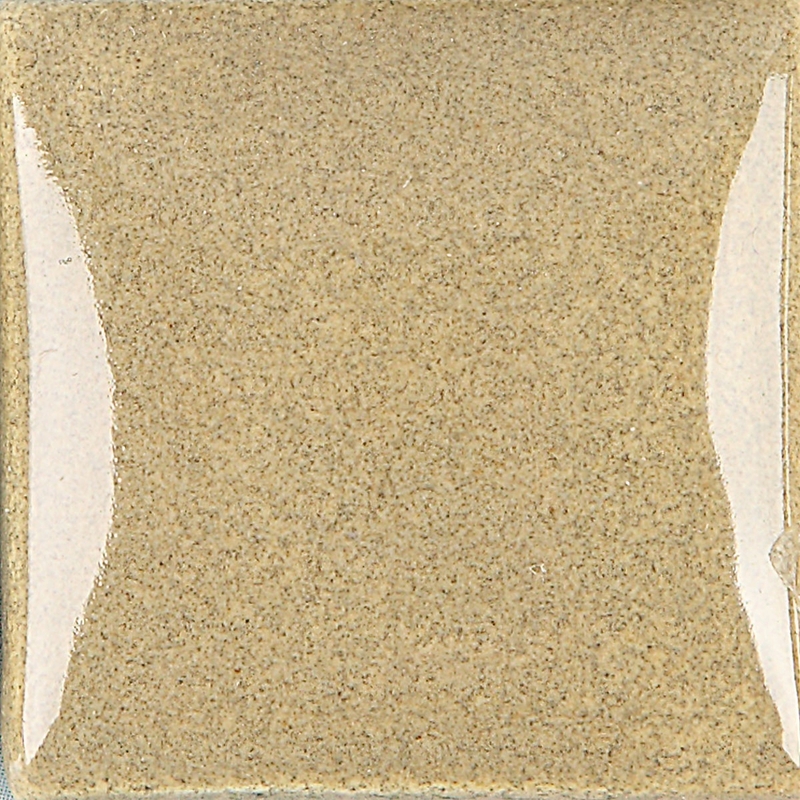 Click here for all the Duncan clear glazes. What fun! The look of old-time enamelware in a number of colors, all nontoxic and foodsafe. These colors also match the colors of the Concept Sprinkles. Hmmm... enamelware majolica techniques, anyone? The mind boggles with all the creative color possibilities!